As a successful New Zealand owned business we understand the challenges you face making sound decisions to ensure the growth of your business. 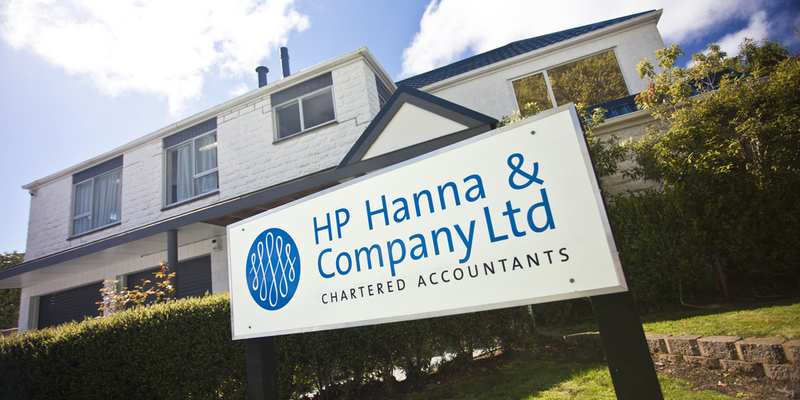 Since its formation, HP Hanna & Company Ltd has been at the forefront of accountancy to provide clients with a broad range of relevant services. We are able to meet the needs of clients in todays rapidly changing business environment. To that end we have developed a range of services and specialties to fully support you and your business. Services that you can trust and rely on to have your best interests at heart. There are a large number of suppliers offering software solutions for small to medium sized businesses. We are happy to recommend the right product for your business, as well as provide you with comprehensive training. We’ve included some information below on the main software products we recommend. This is online accounting software that provides businesses with cashflow in real-time with online accounting, invoicing, billing and banking. MYOB offers a large variety of accounting packages, some with integrated payroll, accounts receivable and accounts payable. We are happy to discuss which package would be best suited to your individual needs. We highly recommend this very user friendly package suitable for most small businesses. BankLink automates and streamlines the accounting process. It also provides a link between the bank and us, your accountant, and will save you time and money. We provide support for Quickbooks range of accounting software packages.